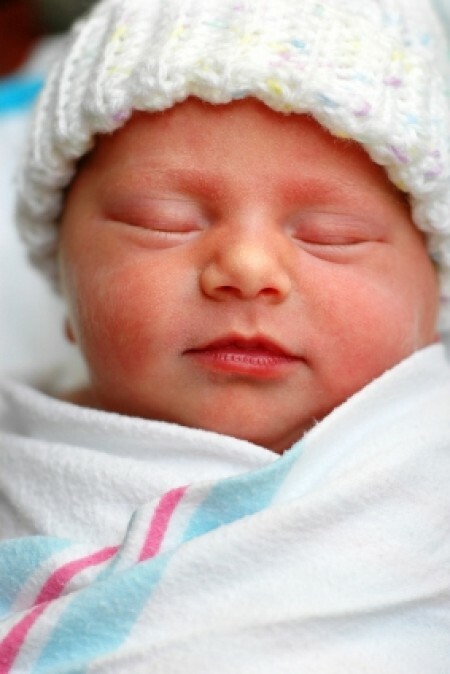 Comfort and leisure is exactly what the mom and baby needs for their first ride home from the hospital. 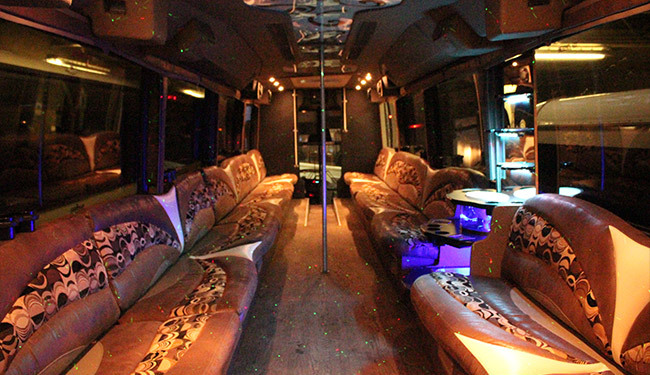 Rent our luxury limousine stretch to signify a nice welcome home present and celebration. 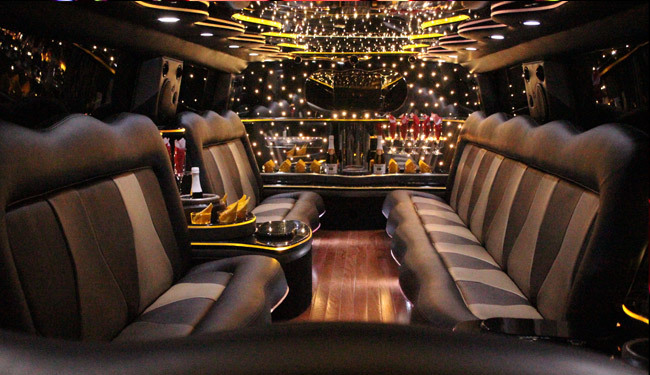 Our limo rides have upgraded suspension for ultimate smooth ride. 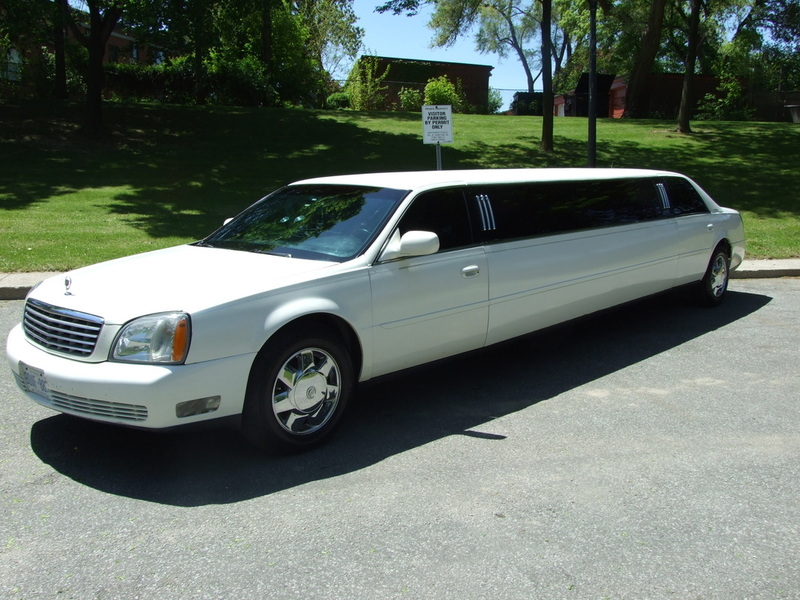 The driver is certified and professional for a safe ride that is truly hassle free. 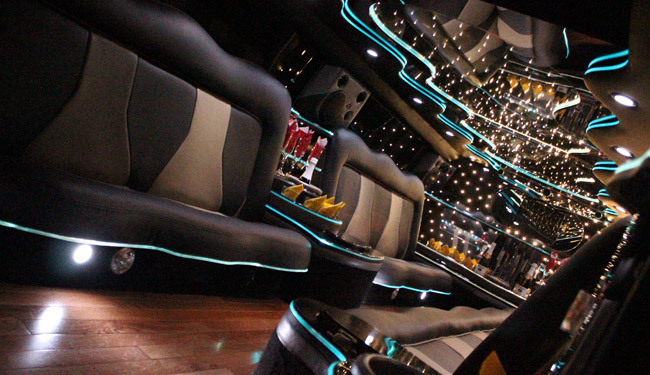 You will get to spend quality moments together in the back seat of our comfortable seating. Temperature is perfect to the skin as we have optimized perfected temp control. 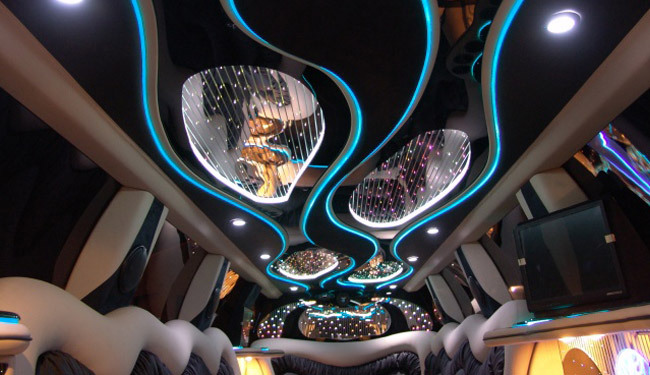 You will truly feel well taken care of by our attention to detail and passion to serve the best limousine service in Grand Rapids Michigan. 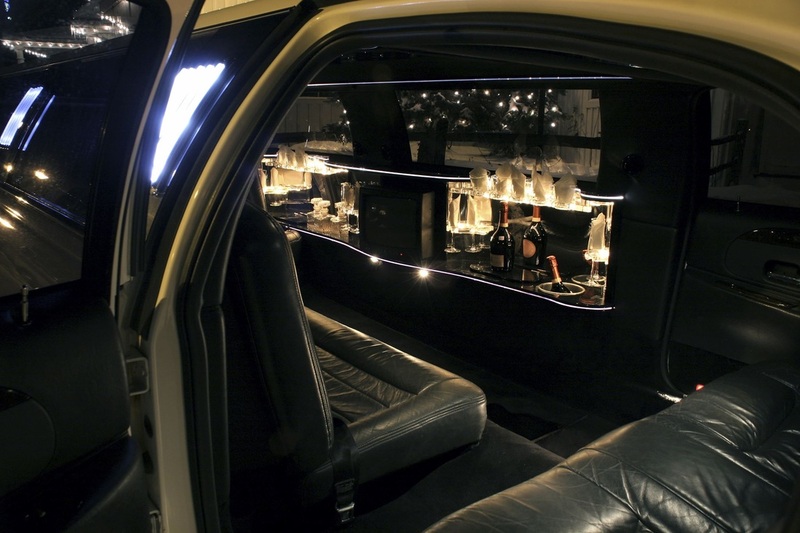 What could be a better way for celebration then a great limousine chauffeur service on the first day the baby is able to come home? We are sensitive to the fact that everyone must be feeling a bit exhausted from the eventful big life event that is child labor. This is why we will treat you with extra attention and care, and provide you with the best Lincoln stretch from our impressive fleet. 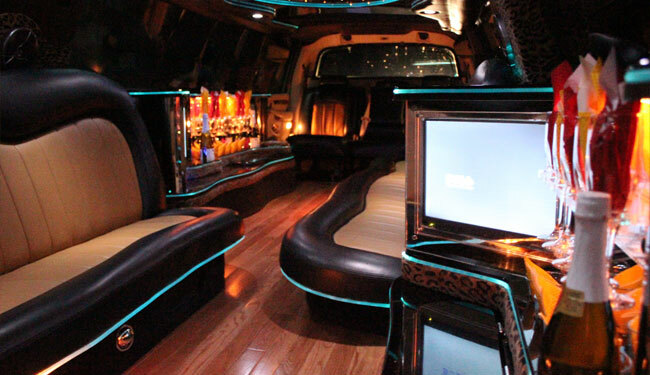 Getting a limousine for the ride home from the hospital is not something most families do, you could stand out and be that special one that set up a unique experience that will create a wonderful impression on the family and create a great memory that lasts a lifetime and you will be telling the child one day.